There are four traditional festivals that are extremely important festivals in China, they are Chinese Spring Festival, Dragon Boat Festival, Mid-Autumn Festival and Tomb-Sweeping Day. How much history do you know about Chinese festival? These four festivals all have long history. 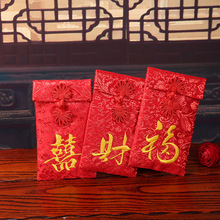 Therefore, Chinese New Year is a important role during Chinese history. Chinese New Year is also called Chinese Spring Festival. 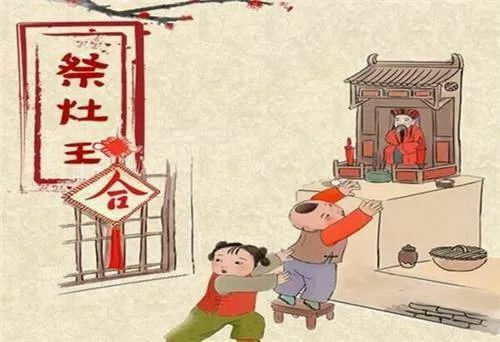 The origin of Chinese Spring Festival is about a tale. 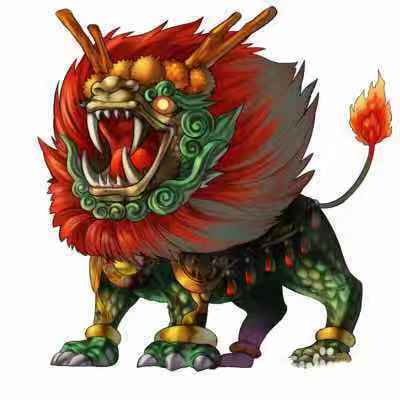 There was a monster called “Nian” in ancient time of China. “Nian” had tentacle and extremely ferocity. “Nian” lived in deep sea in the most time except New Year’s Eve. Therefore, people in the village got away from the village to the remote mountain in order to escape “Nian” in New Year’s Eve. Meanwhile there was a old beggar told the villager that he can drive “Nian”, and the villagers only gave he some food in return. When “Nian” came into the village he found there was a different atmosphere compared to former years. There were many red papers pasted on the doors and ablaze with lights in the house. “Nian” walked close to the door, suddenly the courtyard came a noise that sounded like firecrackers. “Nian” was greatly frightened and escaped from the village immediately. It turned out that “Nian” scared red, flam and the noise of firecrackers. Villagers were knowing about the method of driving “Nian” after what the old beggar did. This is why Chinese people like to paste red couplet and set off the firecrackers, and some place in China have custom that people are staying all night in New Year’s Eve, this is called “vigil”. 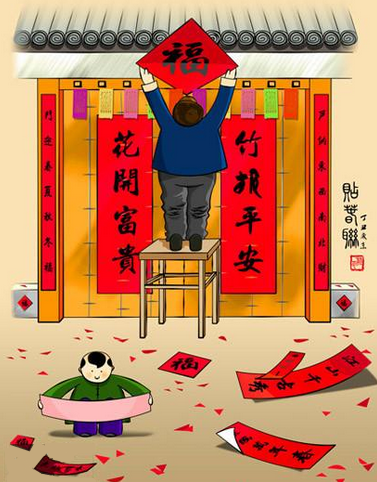 There are several main customs in Chinese Spring Festival. 1.Sacrifice to the Kitchen God. It is a custom that has huge influence and extensive spread in civil. Sweep dust. The meaning of this custom is that sweep all the unlucky out of the house. It is depended on the new wish to the new year. Take a bath. You should take a bath before the new year’s coming, in case of swill out the bad luck in the last year. Paste couplet and Have a reunion dinner. The purpose of this custom is to get family together after the busy year. Give new year money. Elder people in the family should give the new year money to the children. Paste the God of Door. It was be a inscribed peach wood made in human’s shape. Then it turned into draw a picture pasted on the door. 7.Set off the firecracker. 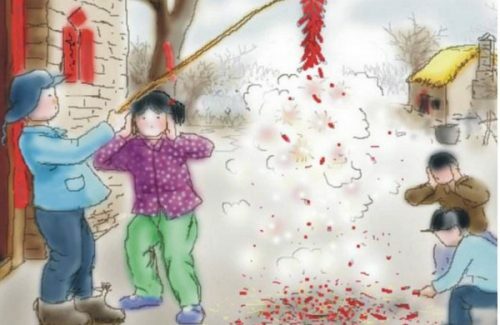 When the new year’s coming the first thing people will do is set off the firecracker. This custom can make the atmosphere more alive. 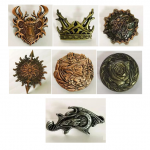 If you leaf through our web-page of exhibition, you will find a product called “Chinese Knot Custom Patches“. 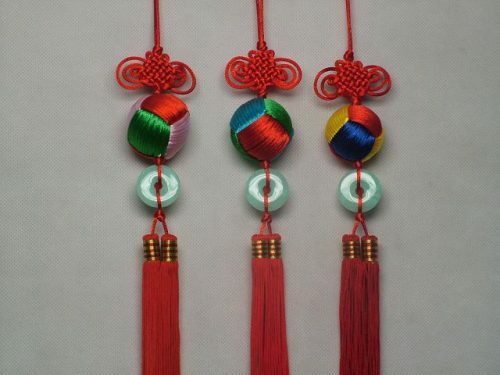 There is also a traditional custom in Chinese Spring Festival-hang the Chinese knot. Chinese knot is interwovenness with Chinese history from its name. 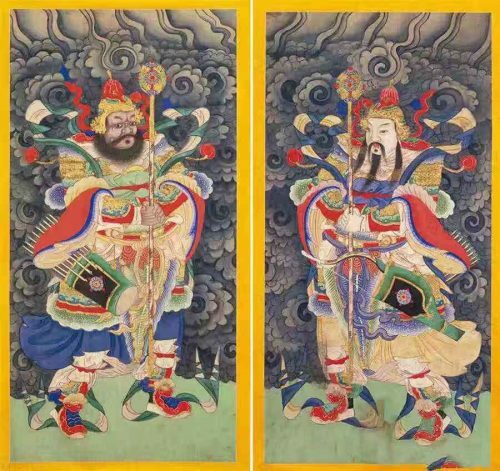 The wisdom, temperament and interest of Chinese knot is a culture of ancient Chinese civilization. It has the curve of complex shape, but it can restore the most simple 2-D lines; It has lingering charm of elegant and refined, and it grew out of a basic tool from the beginning of human’s life. 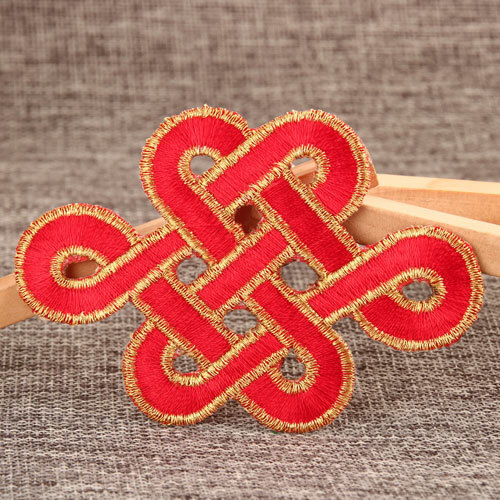 Chinese knot is also regarding as a kind of conjuration to communicate with spirits. It can achieve the efficacy of frighten evil spirits, such as propitious knot, panchang knot. 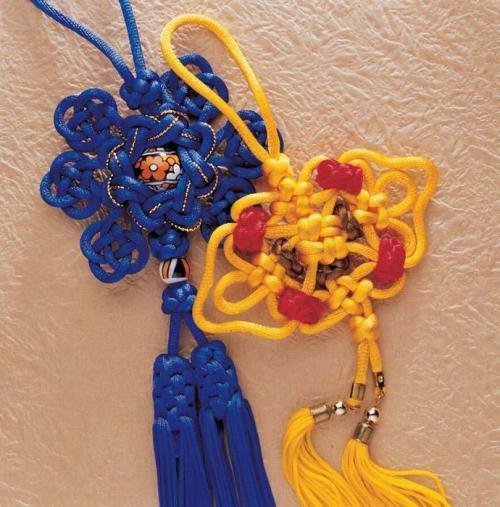 This kind of Chinese knot as a amulet condensed the mystery religions’ concept. 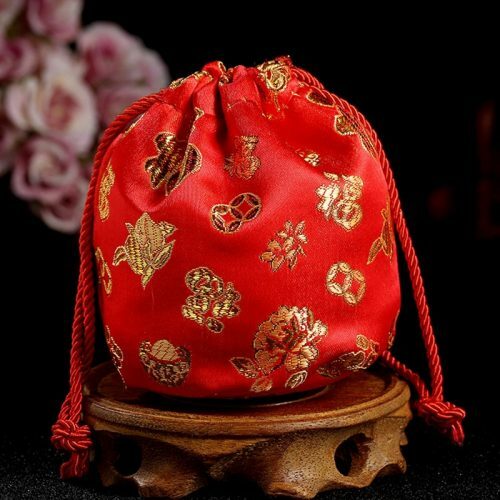 Therefore, Chinese knot is used extensive in folk and formed a inherit mechanism. 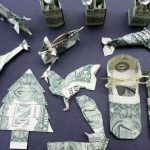 ← How to Fold Money Medals?